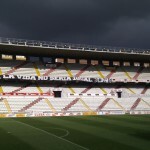 Girona – How realistic could European progress be? 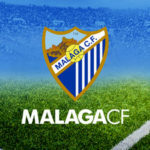 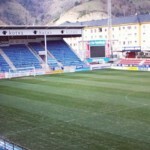 How do you solve a problem like Malaga? 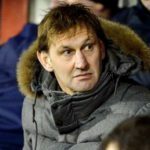 Can Tony Adams be Granada’s Saviour? 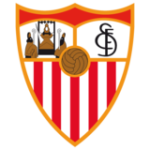 Could Sevilla Survive Without Monchi? 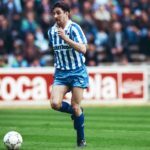 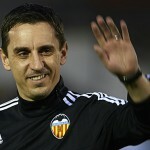 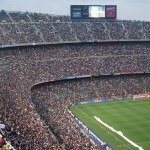 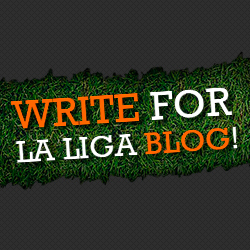 Why Have So Few English Managers Made the Switch to La Liga?